Nungalinya College draws its teaching staff from each of the three partner denominations, Uniting, Catholic and Anglican and there are Deans who look after the practical needs of students from each denomination. Nungalinya staff see their work as a call rather than a job; it’s a ministry not just work. There is a deep sense of commitment to the vision of the college. Some are paid, some are volunteers and there are a few part-time educators who teach specific courses for limited times. 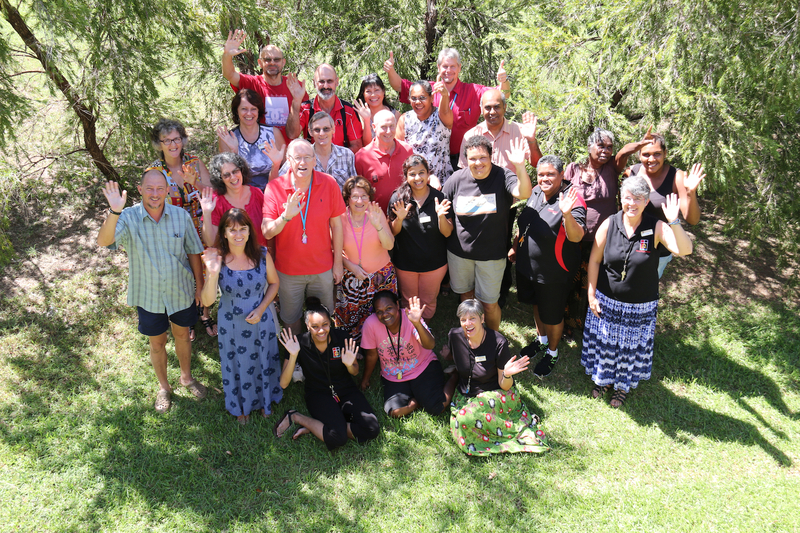 General staff are drawn from the community with a good representation of Aboriginal and Torres Strait Islander staff working together to fulfil the college’s vision of Empowering Indigenous Christians.